Dr. Wei received his Bachelor’s of Science degree from the University of Illinois. He received his M.D. at Finch University of Health Sciences/Chicago Medical School. Dr. Wei finished his residency at Northwestern Memorial Hospital, where he began to develop an interest in occupational medicine; as a result, he pursued fellowship training in Occupational Medicine at the University of Illinois. Following the completion of his training, Dr. Wei moved to New Orleans and eventually became owner and CEO of Occupational Medicine Center of West Jefferson. Dr. Wei continued on to establish five physical therapy clinics and two occupational medicine clinics. In 2005, Dr. Wei was one of more than 15 million people devastated by Hurricane Katrina; his home and all of his physical therapy and occupational medicine clinics were destroyed. Dr. Wei was fortunate enough to be able to rebuild his programs through hard work and determination. After evaluating the affects of this life-changing ordeal, Dr. Wei decided to sell his businesses and relocate to an area that called for the level of expertise he could offer. Dr. Wei is an expert in musculoskeletal medicine and occupational medicine, with extensive experience in urgent care medicine. He is a member of five professional medical societies, including the American College of Occupational Environmental Medicine, the American Academy of Urgent Care Medicine, and the American Academy of Physical Medicine and Rehabilitation. 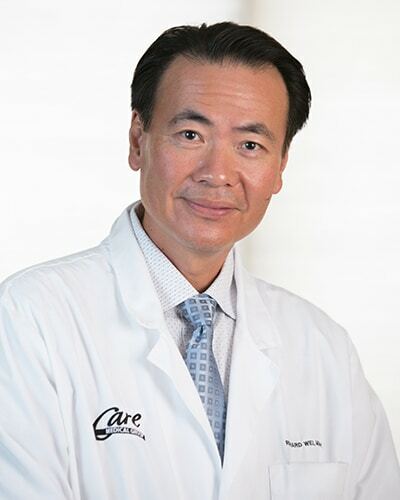 As the medical director of 1,200 companies in New Orleans, Dr. Wei brings a comprehensive knowledge base and a wealth of professional experience to Care Medical Group’s expanding practice. Mark grew up spending every summer visiting his grandparents in Bellingham, where he grew to love the area. He has deep family ties to Bellingham with his great-great-grandfather working at the Lone Jack mine near Mt. Baker in the late 1800s. 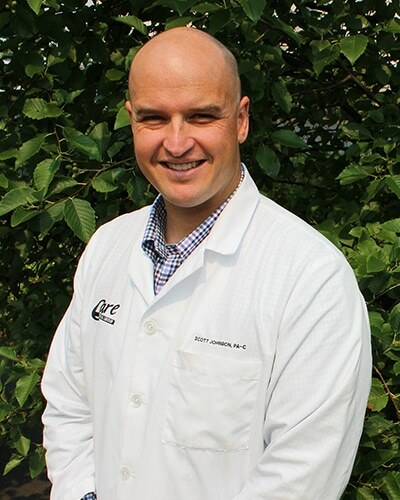 After earning a Bachelor of Science in Mechanical Engineering from the University of Wyoming, Mark went on to obtain a Master’s degree in Physician Assistant Studies at Oregon Health and Science University in Portland, Oregon. In 2009 Mark joined the Care Medical Group team. His current practice involves walk-in and scheduled appointments, allowing for both initial management of urgent care medicine and needed follow-up care. Mark is board certified by the NCCPA, a licensed L&I provider, and a certified medical examiner for the FMCSA. In his spare time, Mark enjoys spending time with his wife and two children and getting in as many outdoor adventures as possible. He especially enjoys mountain biking at Galbraith, backcountry skiing, photography, backpacking, climbing, and kayaking. Scott is originally from Chicago, IL. He completed his undergraduate work at the University of Vermont, earning a degree in public sector recreation management. He then worked as a U.S. Park Ranger for the National Park Service and had the privilege of working in a variety of parks including Bryce Canyon National Park, Rocky Mountain National Park and Biscayne National Park. It was during his experiences with the National Park Service, and his time spent working ski patrol, that he discovered his interest in medicine. While with the National Park Service he was a Wilderness Emergency Medical Technician and was regularly responsible for backcountry rescues. Helping others who were sick and injured was his favorite part of the job and he decided to pursue it full time. He graduated in December 2014 with a Master of Clinical Medical Science as a Physician Assistant from Barry University in Miami Shores, FL. He and his family moved to Bellingham in early 2015 and are having a great time exploring the area. He enjoys working with the wide variety of conditions seen in urgent care and is happy to be in a position to help the community. Utilizing a combination of manual therapy and exercise interventions to decrease pain and restore function, Jason tailors programs to a patient’s specific needs to promote self-management. 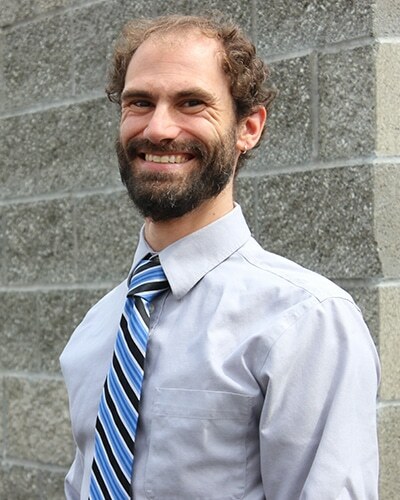 He earned his Doctorate in Physical Therapy in 2008 from Northern Arizona University and spent the next several years serving the diverse communities of Flagstaff and Williams, Arizona. During that time, Jason worked in team settings helping his patients conservatively manage a host of orthopedic complaints and rehab from a variety of acute conditions and post-surgical procedures. 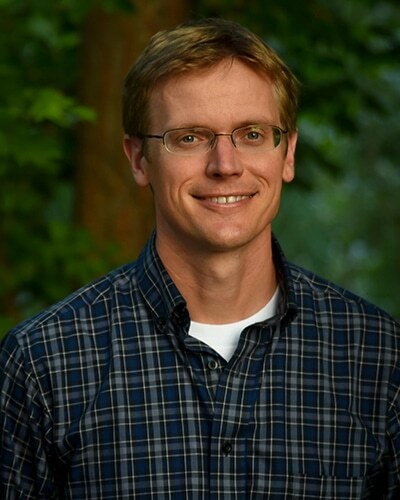 Born and raised in Wisconsin, Jason traveled to the northwest several times as a child to visit family. After bouncing around the country and various corners of the world, he and his wife are excited to return to the region that inspired their love of the outdoors. When Jason isn’t camping and riding bikes with his family, he enjoys skiing, rocking climbing and eating cheese.